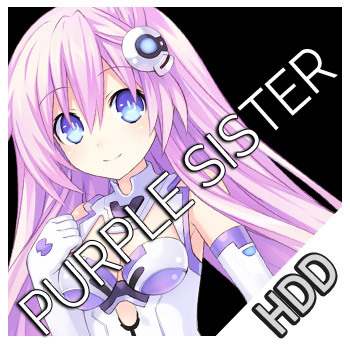 Planeptune's CPU Candidate and Neptune's younger sister. She's surprisingly adept at tinkering with various machines and gadgets. In other words, she's a mecha-otaku. She's reliable to a fault. 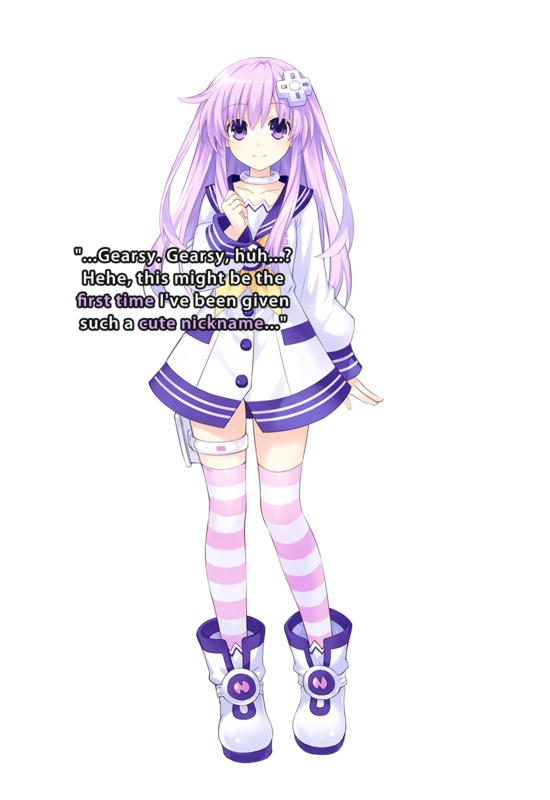 Nepgear loves Neptune to the point of coddling her at times. Histoire does not always approve of this behavior. She was even the protagonist in an earlier game! Unlike her sister who drags other people around to do her work for her, Nepgear's the type of person who supports those around her.